What to bring:A main dish/meat if it is nice to grill for just your family. A side dish to share, and your favorite ice cream toppping to share. Jennie will provide Ice Cream and dishes/cups/silverware. 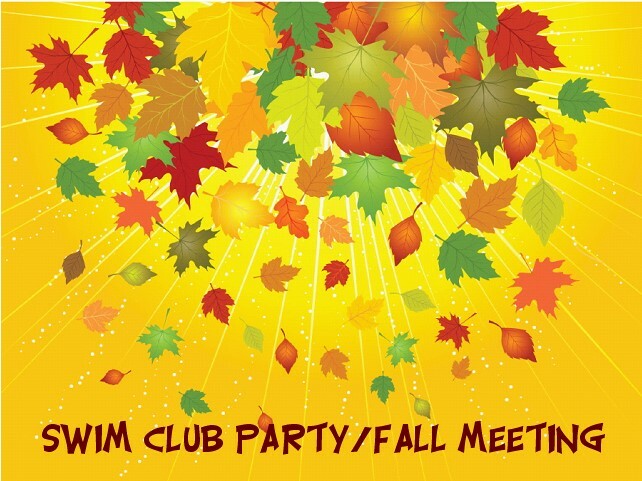 Who is invited: All Winter and Summer USA Club member's.